One of our goals when building Sycle PRO was to develop and deliver a practice management software that was intuitive enough so that customers could actually spend less time in it, and more time with their patients. 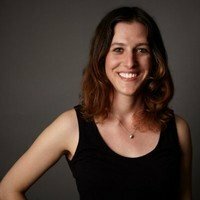 In our new mini-series: Sycle PRO: A Customer Testimonial, we speak with current Sycle PRO customers about their experience using our new practice management product. 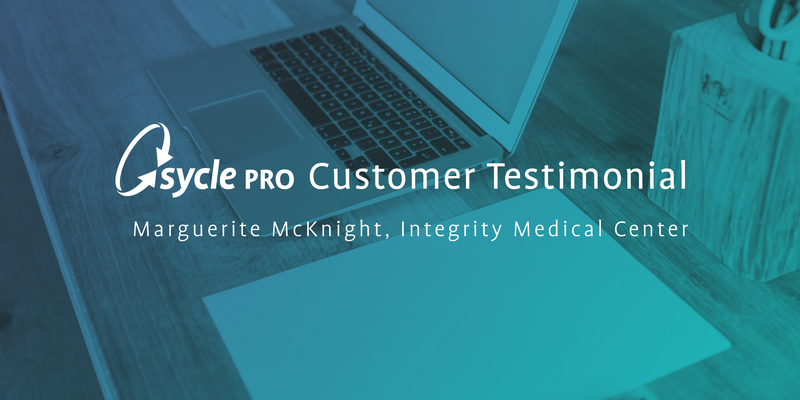 In today’s recording we talk with Marguerite McKnight of Integrity Medical Center who will share with us why she jumped on board with Sycle PRO, and the benefits she’s already seen using this responsive, seamless software.